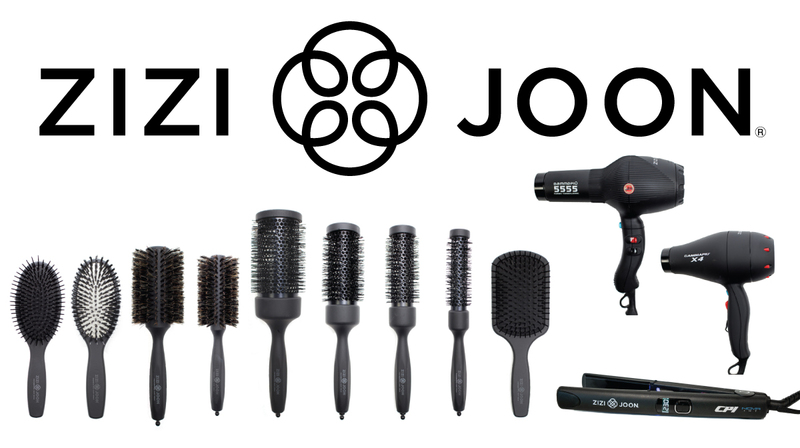 ZiZi Joon is an effective line of quality hair tools developed and used by the most experienced and renowned stylists in the industry. Made in Italy. 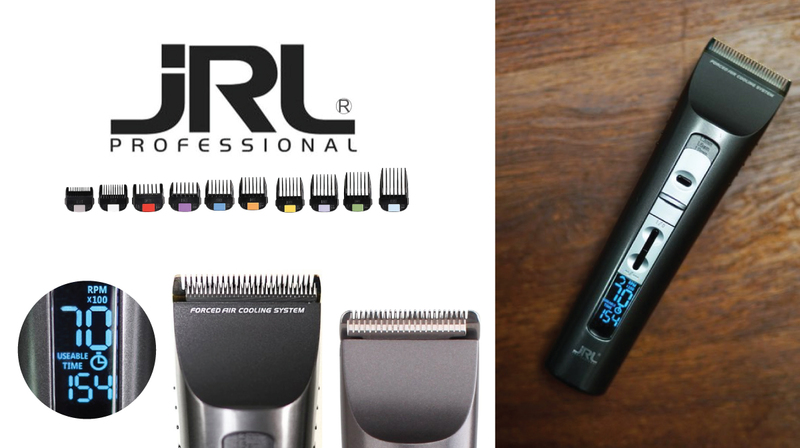 Wahl has been the leader in the professional grooming category for nearly a century. Wahl remains the global standard for integrity, value and efficiency. We are proud of our heritage of excellence, as well as our remarkable, ongoing history of ground-breaking innovations. Beautifully crafted Japanese steel shears. Nothing else compares. Sensei was born from a desire to create a higher standard with a philosophy that proves you don’t always have to spend the most to get the best. A vast collection of high quality Japanese shears include neutral grip crane handle shears, swivel shears, texture thinning shears and seamless blending shears that leave no line and comb out with zero drag. Over thirty years of high performance blade technology with state of the art ergonomic design, Sensei Shears continues to strive to be an innovative force in the industry. 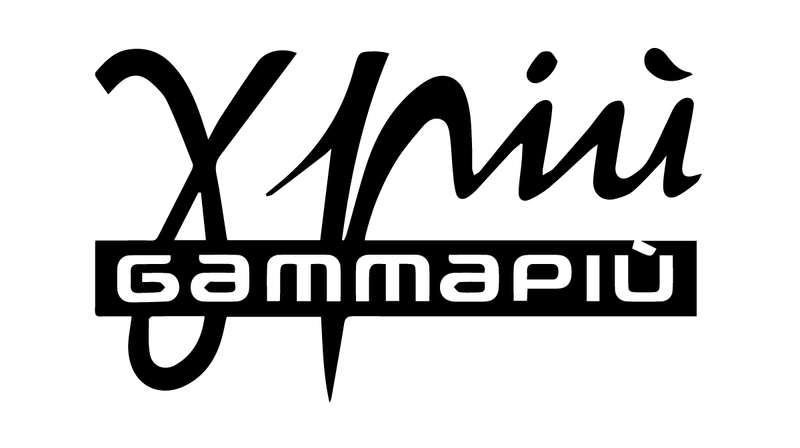 Gamma Più is a leading manufacturer of professional hairdryers with over 30 years of specialized experience in cutting-edge products. Development, production and control are fully implemented in their factory and that’s the key to deliver high quality. The components are carefully selected to create safe products. They are strictly tested and checked one by one to make sure they’re absolutely reliable. JRL is dedicated to the professional beauty industry. JRL brings cutting edge products with the latest technology available. The perfect combination of fine craftsmanship and functional design. By working with revolutionary materials, they are able to create the best tools in the industry. 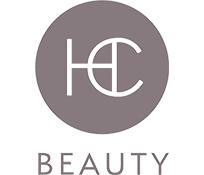 HC Beauty carries the JRL Fresh Fade Clipper with cool blade technology – the first ever blades that remain cool even after heavy use. The blades are corrosion proof, and stay sharper longer than traditional blades.